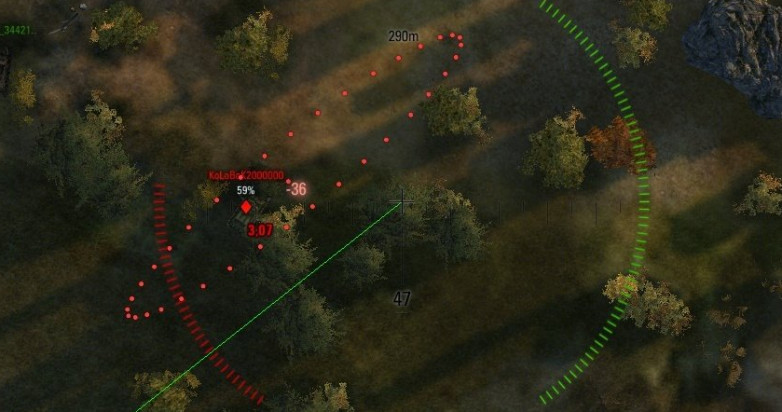 Special mod for fans of artillery. 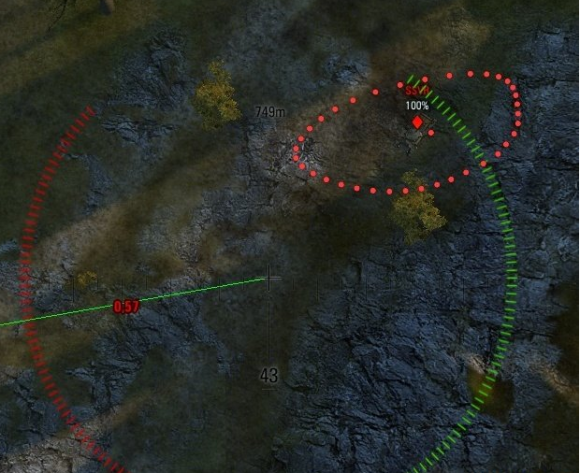 This modification will allow fans of artillery to take the enemies tanks on autoaim. As you know in the standard version there is not such function, but with this mod it will be possible. Mod will take tanks on autoaim but to calculate the feedforward will not be able. 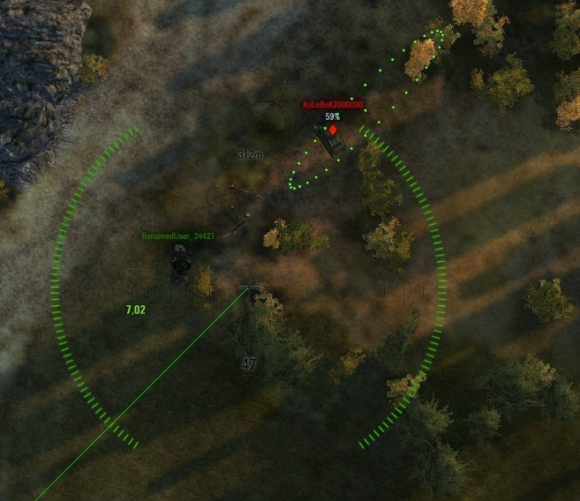 Therefore on fixed tank you will be able to shot, but active – you will need tankers skills. I think the real fan artillery will find what to do with it. Mod tested and suitable for the current version 9.15.2. A great victories on the battlefield !!! Automatique sight more like automatique Ban yeah ! !